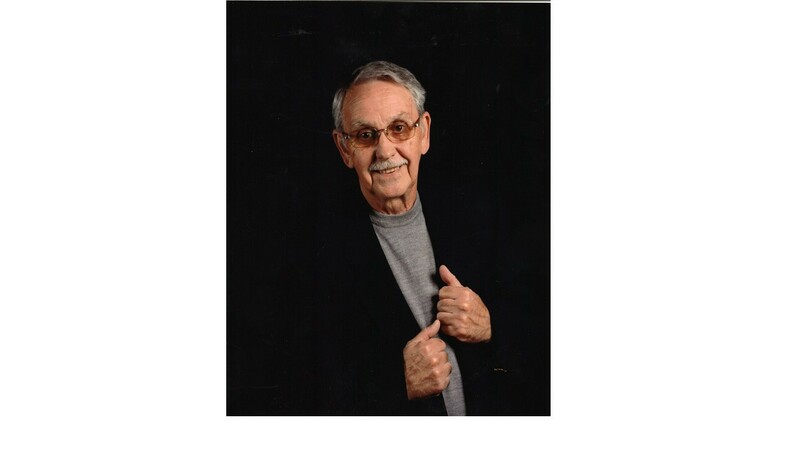 Mr. John Allen Neal, 68, of Coldwater, MS passed away on Sunday, November 25, 2018, at Baptist Memorial Hospital in Southaven, MS. The son of The Late Willie F. Neal and Marie Dancy Neal, John was born on March 12, 1950 in DeSoto County. His father moved the family from their home in Tate County to numerous locations throughout Tennessee as he worked as an engineer for the Soil Conservation Service. John grew up in Nashville and attended the University of Tennessee. He met and married Glenda Mitchell Neal who would be his wife for over forty-five years before he succumbed to ALS. John leaves behind his loving family which includes his wife, Glenda Mitchell Neal; his daughter, Heather Neal Wells (Steven), all of Coldwater, MS; his sister, Jean Neal Follin (Carl) of Springfield, IL; two granddaughters, Lindsey Wells and Morgan Wells; a niece Dawn Follin Odgen; and a nephew, Clay Follin. He was preceded in death by his parents. 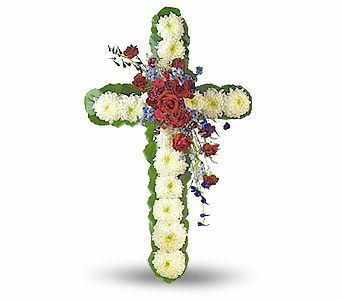 Funeral services will be held on Wednesday, November 28, 2018 at 1pm in the Senatobia Chapel of Ray-Nowell Funeral Home with Rev. Jody Boling officiating. Interment will follow in Mt. Zion Cemetery in Independence. Visitation will be held in the funeral home on Wednesday, November 28, 2018, from 11am until service time at 1pm. In lieu of flowers, memorial contributions may be sent to the LA/MS Chapter of ALS, 1725 Industriplex Blvd., Suite 3, Baton Rouge, LA 70809-5190.